Hi all! I have a sweet Valentine's Day pop-up card to share with you today. Originally it was supposed to be for this month's Designer Challenge, but I was on vacation and totally lost track of time, and forgot to post it! The beach tends to have that effect on me, what can I say?! 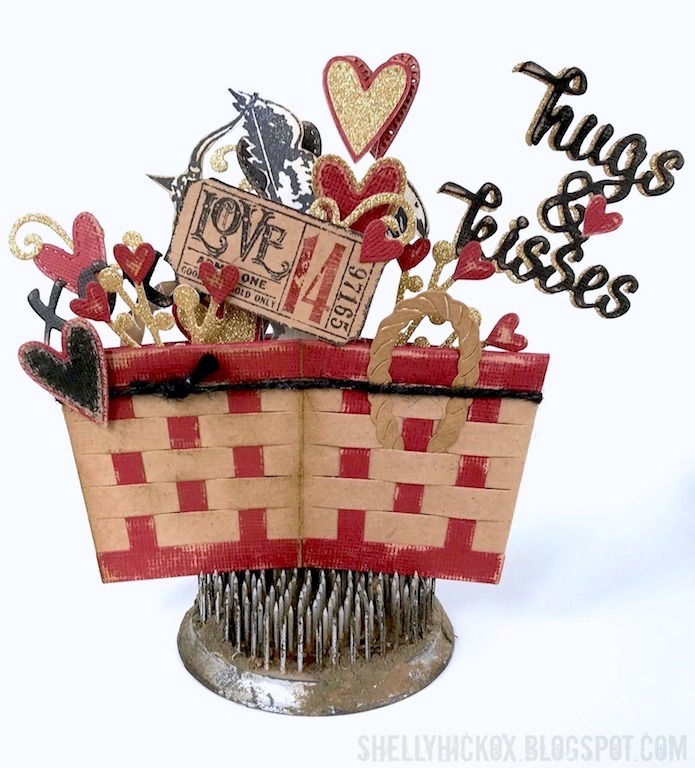 I am absolutely in love with Karen Burniston's new Woven Basket die - it's such a cool take on the pop-up box card. 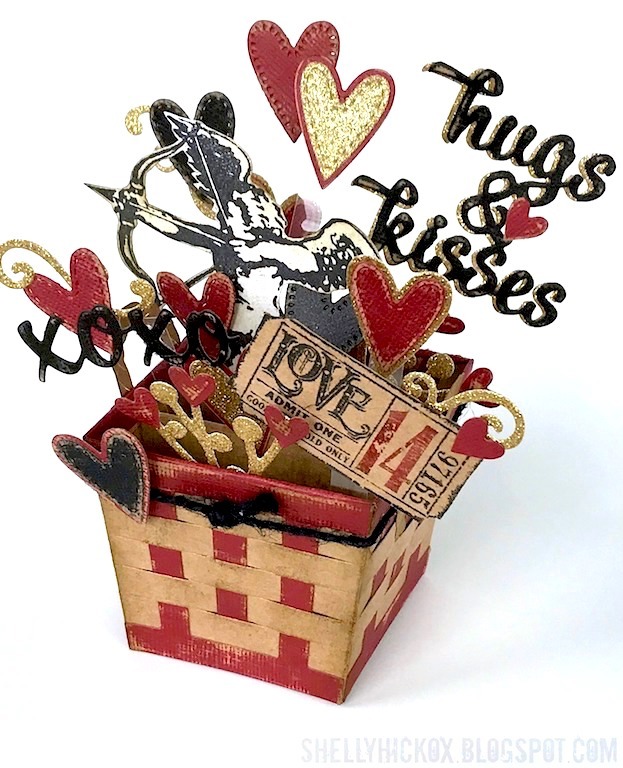 I decided to make my husband a somewhat masculine feeling Valentine's card, using the heart dies from Karen's new Heart Pivot Panels die and stamps from Tim Holtz. All the elements are attached to the card using strips of clear transparency. I love that this folds completely flat for mailing. What a fun treat to send someone! And the possibilities are endless. You could style this in a cute, spring theme; shabby chic; holiday; etc. Oooh, and imagine it filled with some Graphic 45 fussing cutting!! It's really so versatile. I can't wait to play more with this die! You can find the dies I used via the links below. Thanks so much for stopping by today - have a great week!! 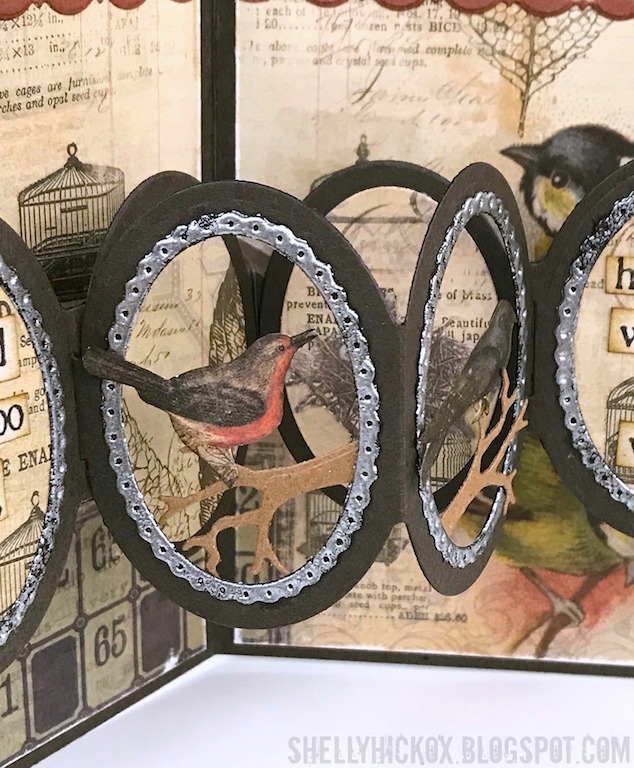 New Die Release From Karen Burniston! Hi all! 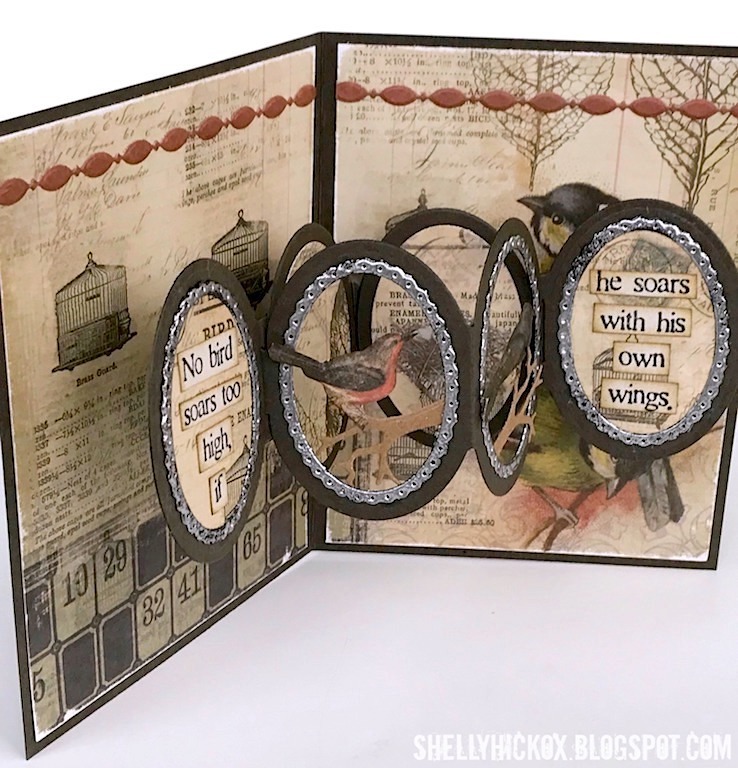 I'm so excited to share a card I made with a few of the dies from Karen Burniston's latest release. There are so many incredible dies in this collection - you are going to want them all! 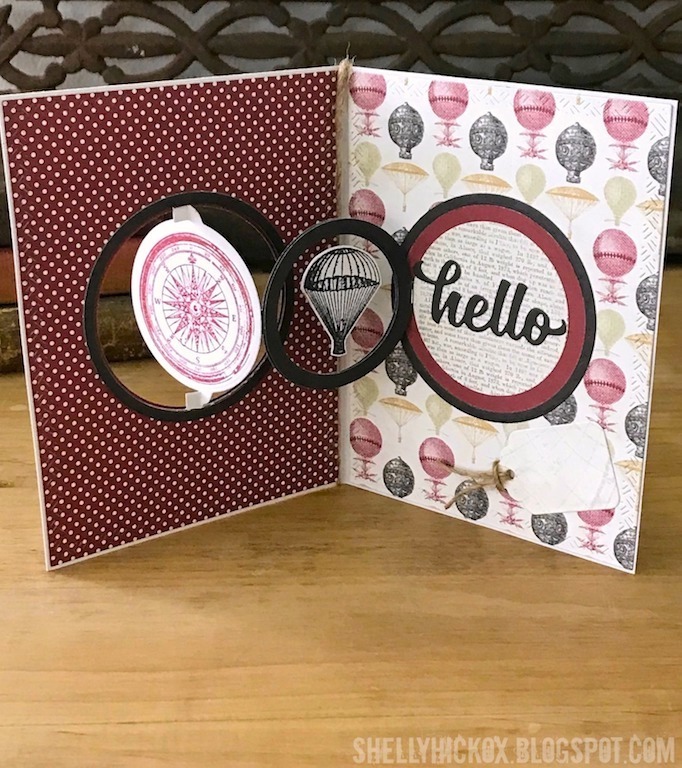 For this card, I used the new Oval Frames Pop Up die, the new Argyle and Party Border Blends, and the Rectangle - Crosshatch die from an earlier release. On the front of the card, I used the Rectangle die to cut a panel of canvas paper. On top I layered a collage paper from Tim Holtz. I used one of the new Border Blends (you are going to LOVE these!!) along the bottom. I used one of the ovals and a frame die from the Oval Frames set for the center embellishment. Here is the inside of the card - amazing, right?! 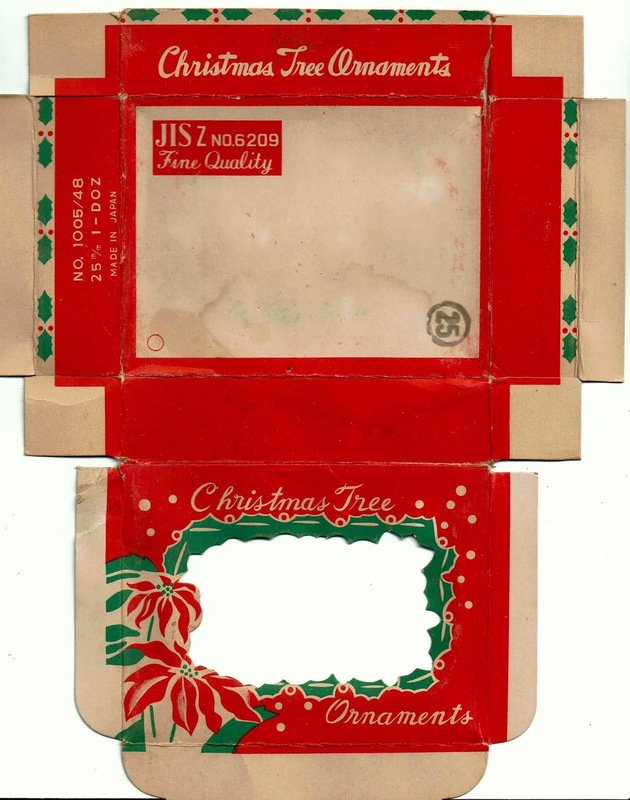 As you open the card, four oval panels drop down and pop out, and the center two frames form a 3D accordion. You really have to see this one in action! The die set includes a small tree, which I used as branches for the fussy cut birds to perch on. Along the top, I used another one of the new border dies. The frames on the ovals were embossed with silver embossing powder to give them a metallic look. Here you can get a better idea of how the frames pop out. It's seriously cool and surprisingly easy to use. 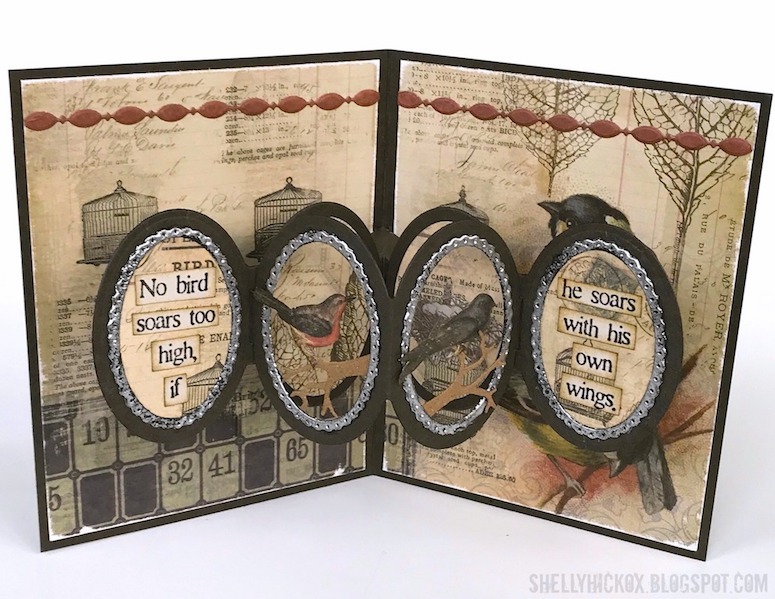 Check out Karen's tutorial video on the border dies and prepare to be amazed!! I hope you enjoyed my first card from this new collection. The dies are available now for preorder and will ship on the 31st. 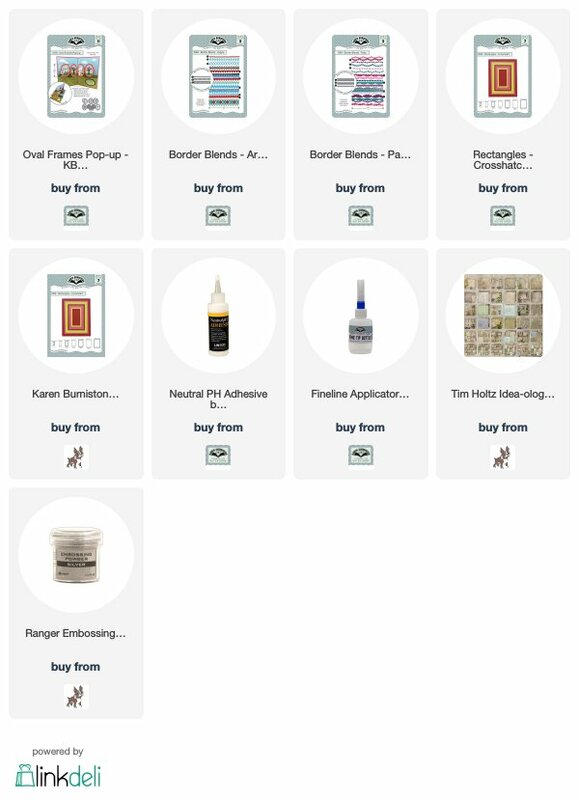 You can order the supplies I used via the links below. Thanks so much for stopping by! Have a great week! Happy New Year, everyone! I'm back today with my card for this month's Karen Burniston Designer Challenge. The theme is 'New' and, since I'd just found this 'new' paper at Tuesday Morning, it would be perfect for the challenge. Also a bit new to me is Karen's Circle Charm Pop Up die. I've had it for awhile, but for some reason I hadn't used it it. After I started my card, I was amazed at how easy this pop-up die was to use! I used my other new favorite die set, the Crosshatch Rectangles, to cut my front and inside panels. They perfectly fit an A2 card and I love the crosshatch detail on the border. 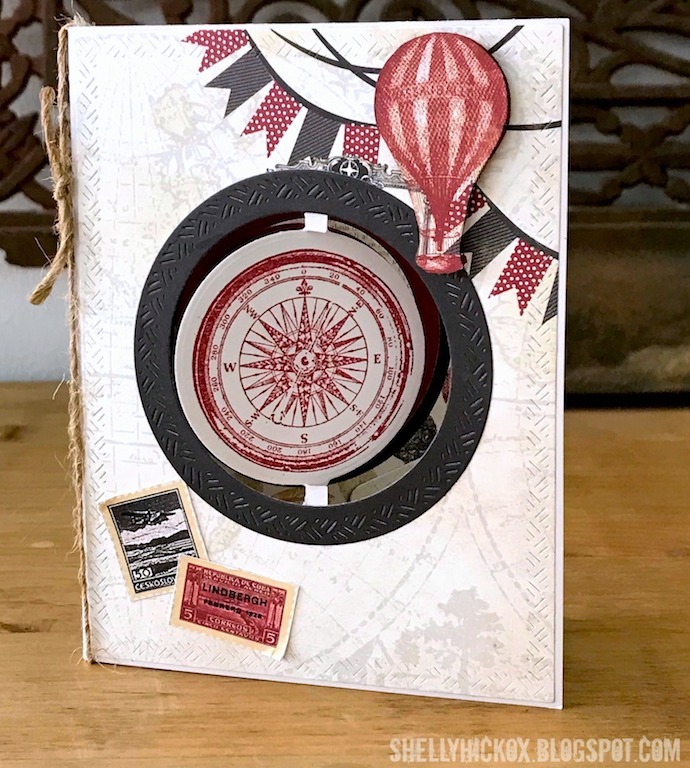 The front circle panel was stamped with a compass rose from Tim Holtz. I stamped a small hot air balloon image twice, then cut both out and sandwiched a piece of fishing line between them for the middle section. The hello is from Karen's Summer Word Set. 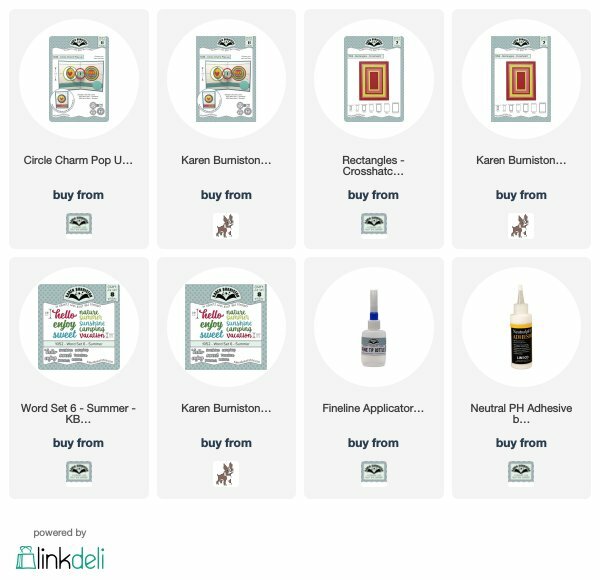 You can find all the supplies I used via the links below. 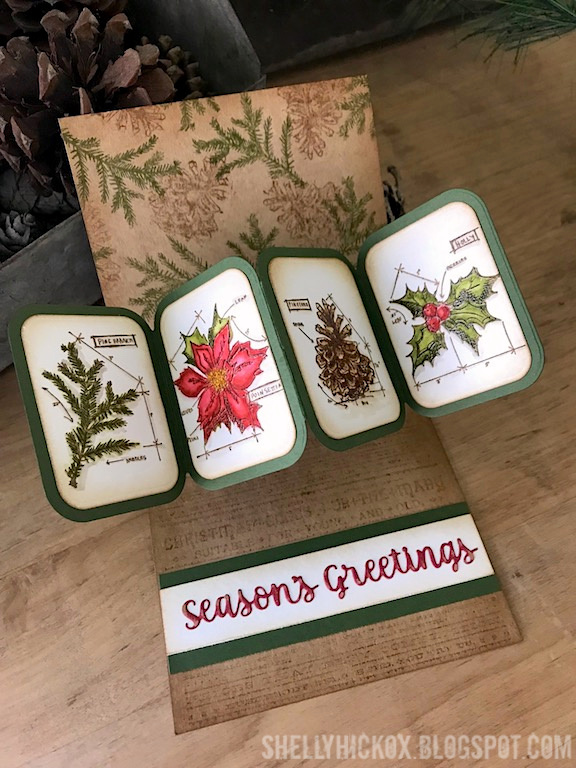 Be sure and check out Karen's blog for a fun new card technique and some fantastic inspiration from the whole team! Merry Christmas and a Gift! Merry Christmas, everyone! 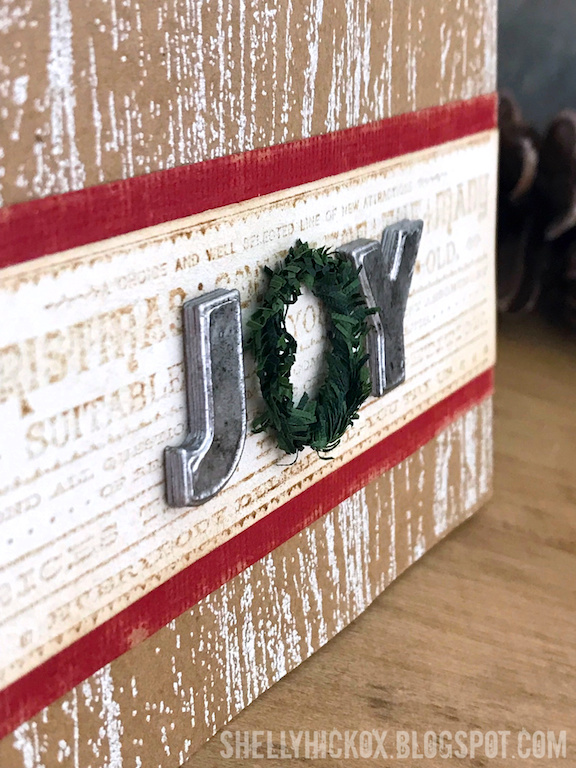 I have a sweet little shadow box to share today and, as a holiday gift to all my readers, I'm sharing a printable download so you can make one for yourself! 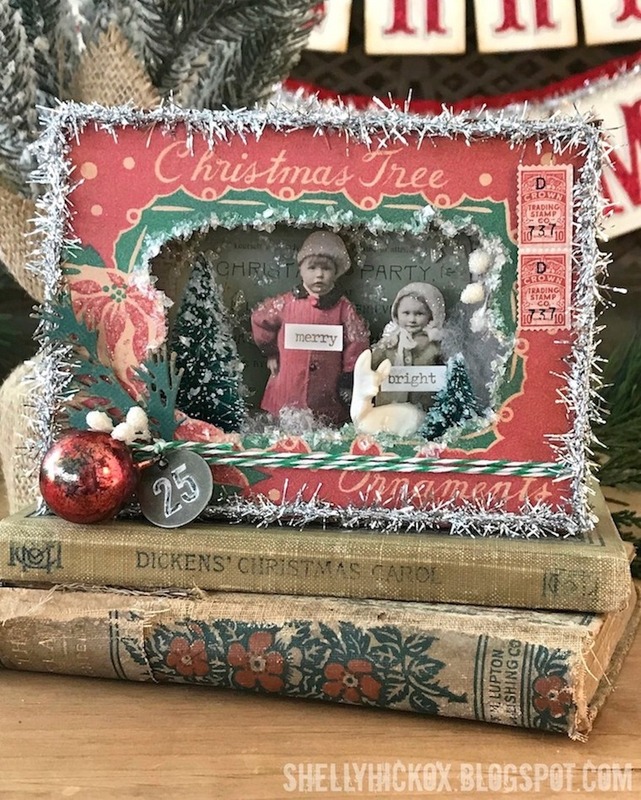 I have been saving this tiny vintage ornament box for years, knowing it would be perfect for a Christmas scene, but I never quite got around to using it. I came across it a few weeks ago and decided I would not let another year go by without creating something. I thought it would be a waste to use the original, so I took it apart and scanned it, then printed it out. 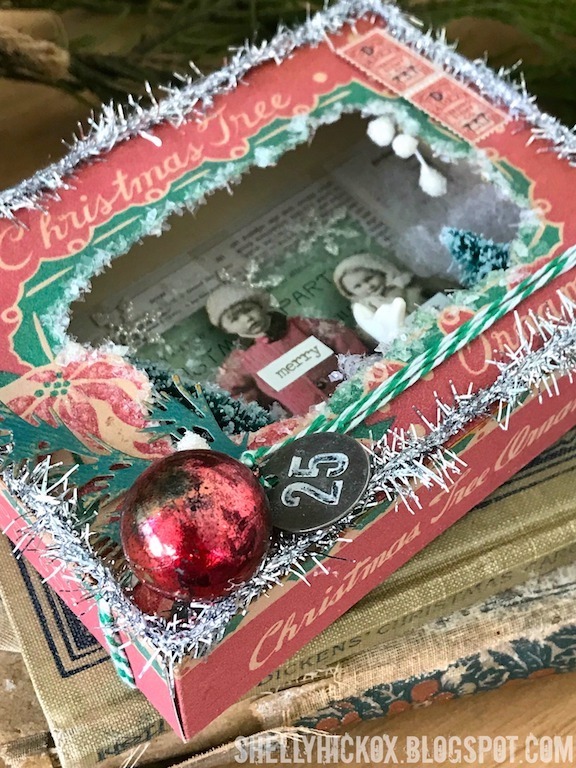 Tim Holtz's Christmas Paper Dolls are the perfect size for this little box. I glued some strips of fiberfill to the bottom for snow, then added tiny trees, the paper dolls, and a tiny deer. 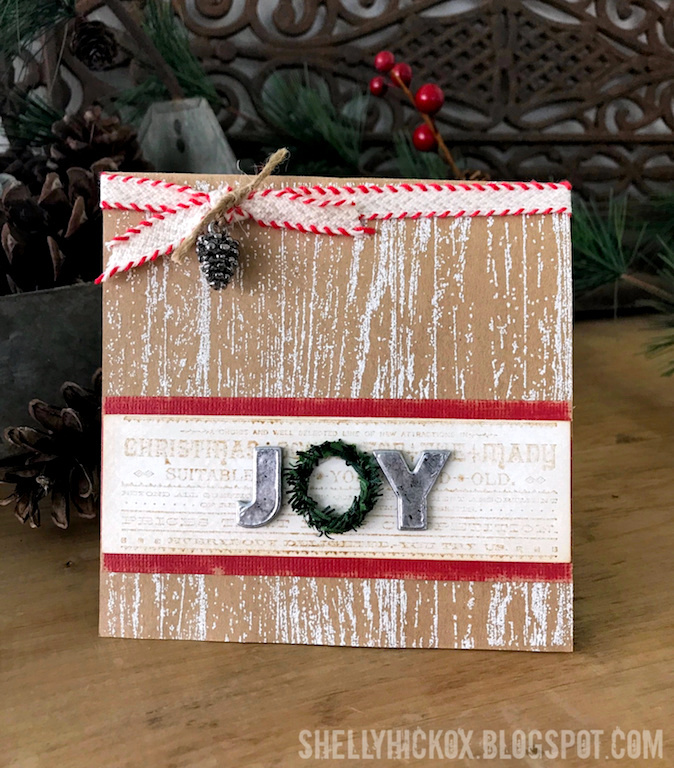 The front is embellished with Tim's tinsel twine, a vintage ornament, number token, and a die cut branch. I cut tiny snowflakes from glitter paper using a die from Karen Burniston's Evergreen Pivot Panel set. Click on the image above to get the full sized scan for downloading. I printed it out on heavy 8.5" x 11" cardstock, adjusting it so it filled the full sheet. It came out much lighter than it looks in the scan (which I actually liked better!) - you can experiment to see what works for you. Then, just cut it out and score where you can see the fold lines, fold it up, and you're ready to decorate! 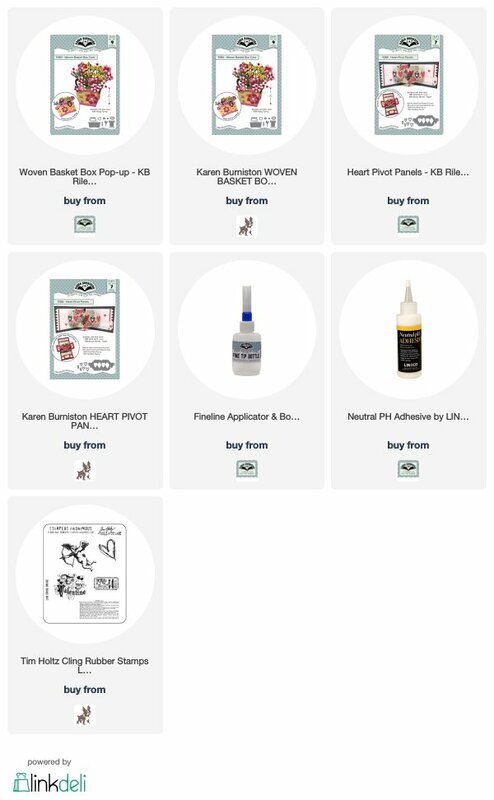 You can find the supplies I used via the links below. I hope you all have a wonderful holiday season! Thanks so much for all of your comments, pins, and support over this past year. I haven't had as much time to create as I have in other years, but I'm hoping 2019 will be full of creativity! Karen Burnsiton Designer Challenge - Ink It! Hi all! Hope your December is off to a great start. 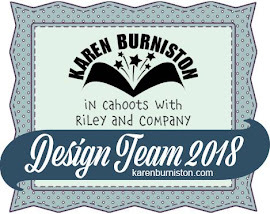 It's time again for the Karen Burniston Designer Challenge. This month our theme is 'Ink It.' 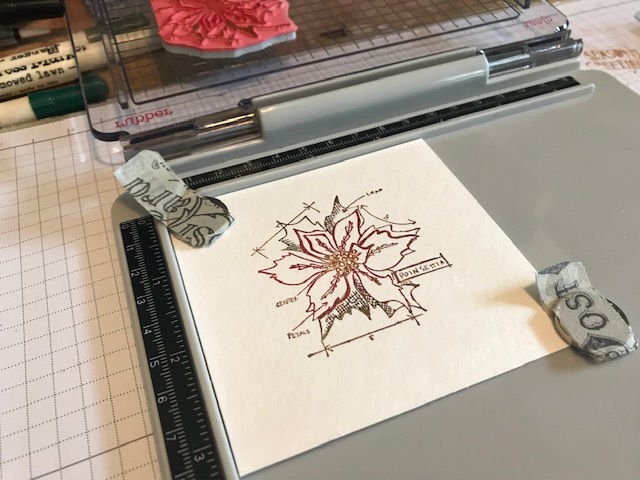 I love this challenge because I've gotten lazier and lazier in my cardmaking - using lots of designer paper and not much in the way of inks and stamping. 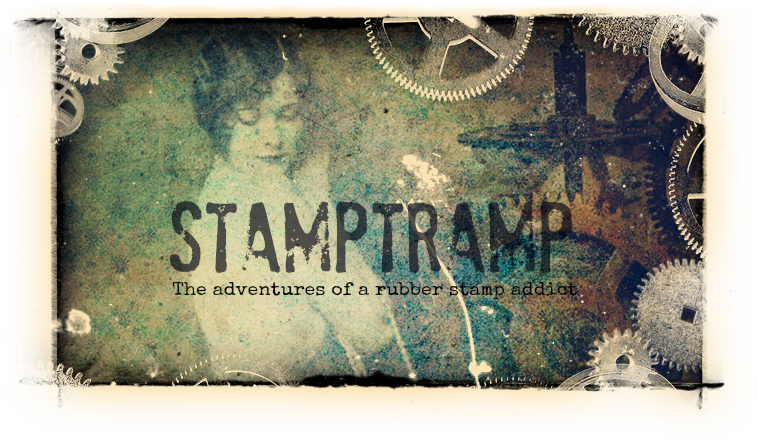 Not good for a blog called Stamptramp! It was really nice to pull out all of my supplies and get creative - I haven't been doing that enough lately and I really miss it. I decided to create a woodsy feeling Christmas card. The base is plain kraft cardstock. On the front, I stamped a woodgrain image from Tim Holtz and embossed it with Ranger's Weathered White embossing powder. I love the look of weathered wood it gives! The chunky letters were created by cutting multiple letters from thin cardstock with dies from Karen's Alphabet set. I stacked about five cutouts, gluing each one down securely. The top letter was cut from foil covered cardstock and glued on last. The edges were colored with a silver Sharpie so that they blended in. To give it an aged appearance, I dabbed it with black and silver paints. The wreath was created from a piece of wired greenery. Oooh, the best part, right?! I told Karen I feel like I'm overusing this Twist Panel die, but it's so much fun and so easy to use! And SO perfect with Tim Holtz's Blueprint stamps. I just got Tim's small stamping platform and thought I'd experiment with using it to color the Blueprint images. Especially when stamping on watercolor paper, it's so nice to be able to restamp if the image isn't very clear the first time you stamp it. For this card, I stamped first with Archival ink - very important to use a permanent ink since I knew I wanted to watercolor these images. After that, I colored the stamp with markers and stamped again. I used a waterbrush to pull the color into the image, but it wasn't intense enough, so I ended up coloring it directly (I still think it give it a cool look tho!). After it dried, I reinked the stamp, this time with clear ink, and embossed with clear embossing powder. I think the embossing really makes the image pop and kind of redefines the lines. I'm quite sold on stamping platforms now! Don't those images just pop now?! You can barely see the shine from the clear ep, but it really adds a lot of dimension. 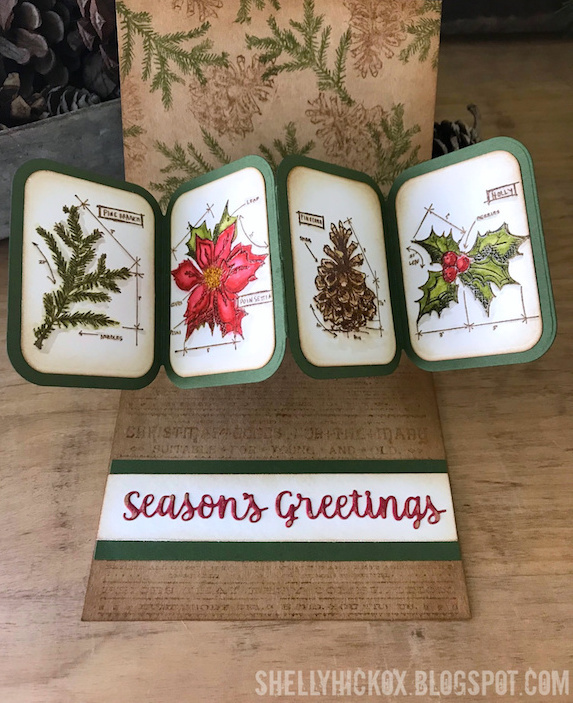 The background on the card was made by coloring the greenery and pinecone stamps with markers and then stamping randomly. On the bottom I used a text stamp to give more interest. Finally, I used a greeting from Karen's Holiday Word Set to add a sentiment. Thanks so much for stopping by today! 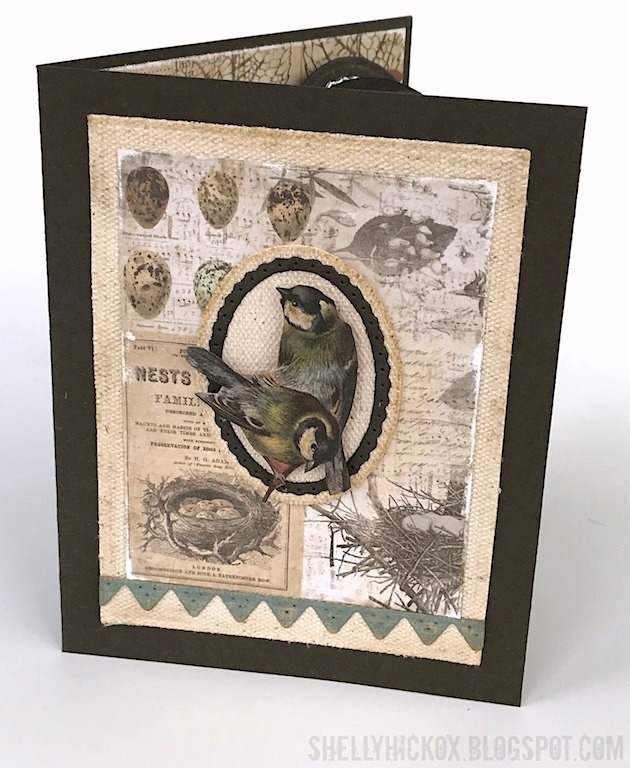 Be sure and check out Karen's blog tomorrow for a fantastic new tutorial and lots of inky inspiration from the whole team! Hi all! It's time again for Karen Burniston's monthly Designer Challenge. This month, Karen chose the theme 'Christmas Tree'. Sometimes I ask my husband for ideas and he suggested I make a scene where people were chopping down their Christmas tree. I adapted that to a less ambitious scene where the tree has already been loaded up! On the front of my card, I used the sleigh from Karen's Sleigh Pop Up die set to create a wintry scene. The background was created with the tree die from her Outdoor Scene set. 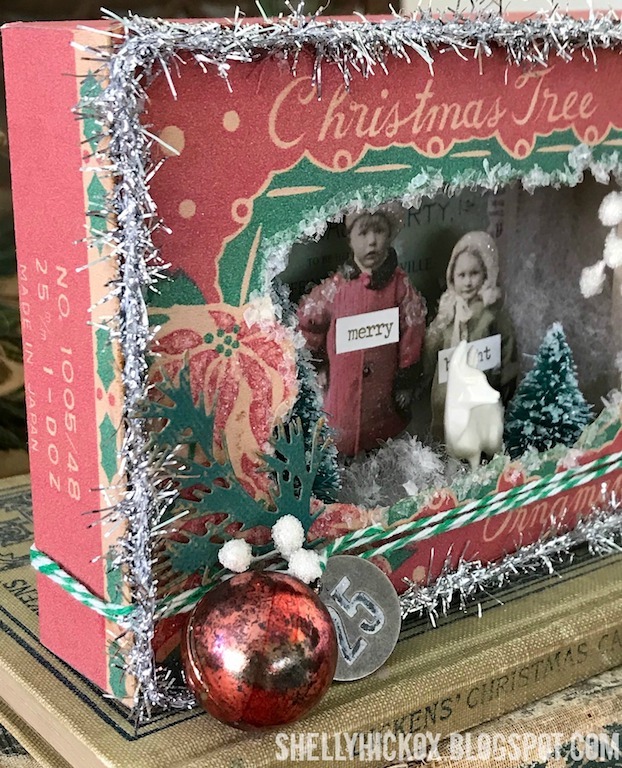 The sleigh is filled with gifts that were made using dies from the sleigh set, and a twine-wrapped tree from the Christmas Trees Pop Stand set. 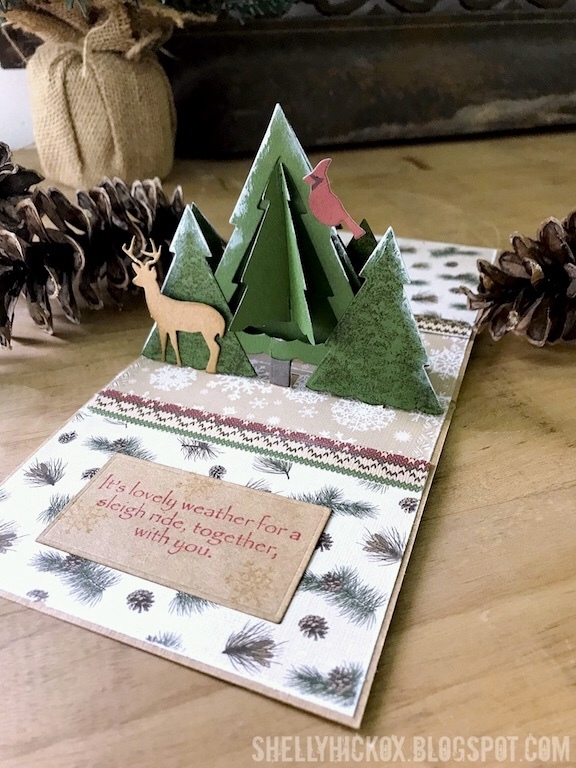 On the inside, I used the new Christmas Trees Pop Stand to create a woodsy scene, adding a deer that was cut using another die from the Outdoor Scene set. Thanks so much for stopping by today. Be sure and check out Karen's blog tomorrow for a new video tutorial and lots of inspiration from the team!